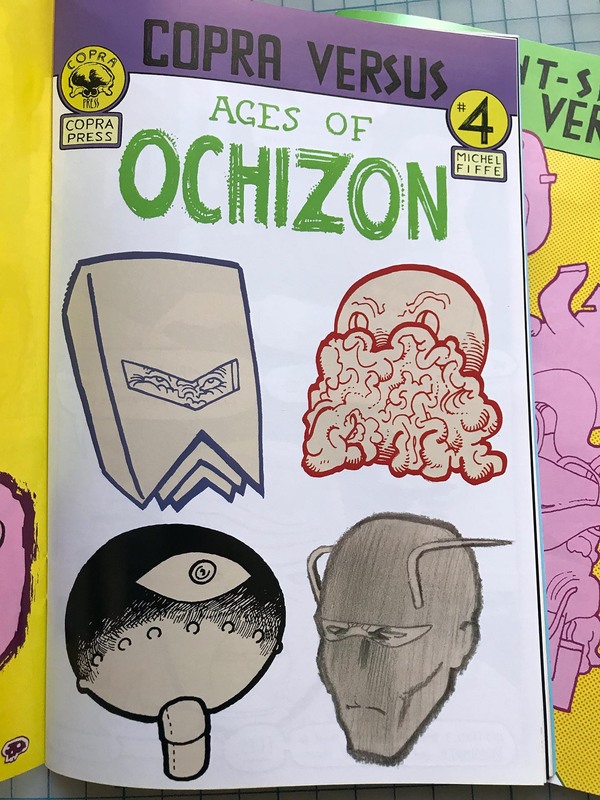 Limited quantities of the print edition were available for a brief moment. 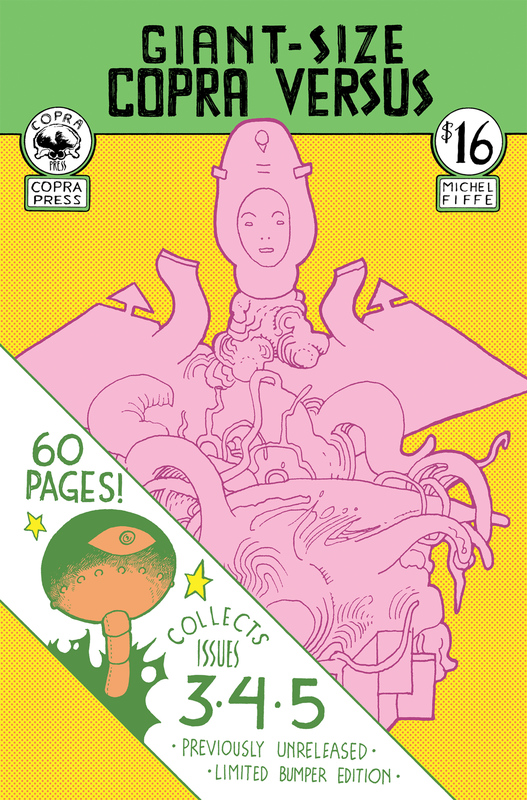 These previously unreleased stories were finally collected in this slick, full-color 60-page giant. 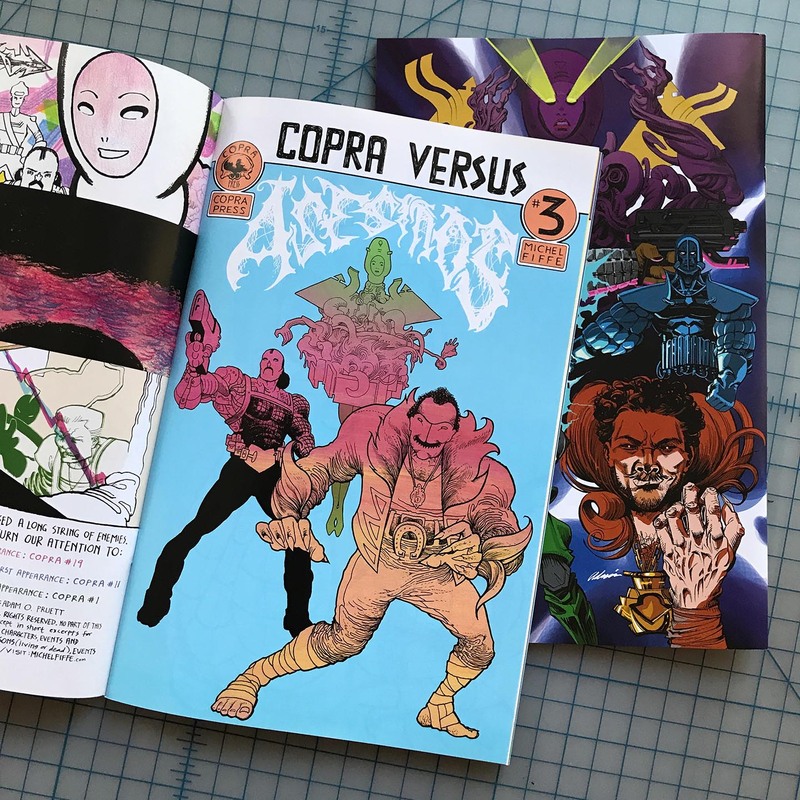 Three different origin stories drawn in three different styles specifically made for the diehard COPRA fan. 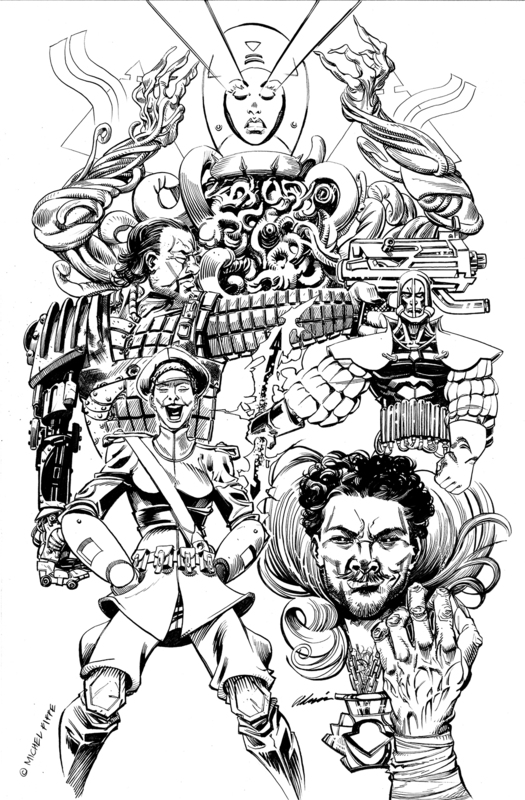 Plus a back cover by Adrian Johnson rounding out this mammoth comic. 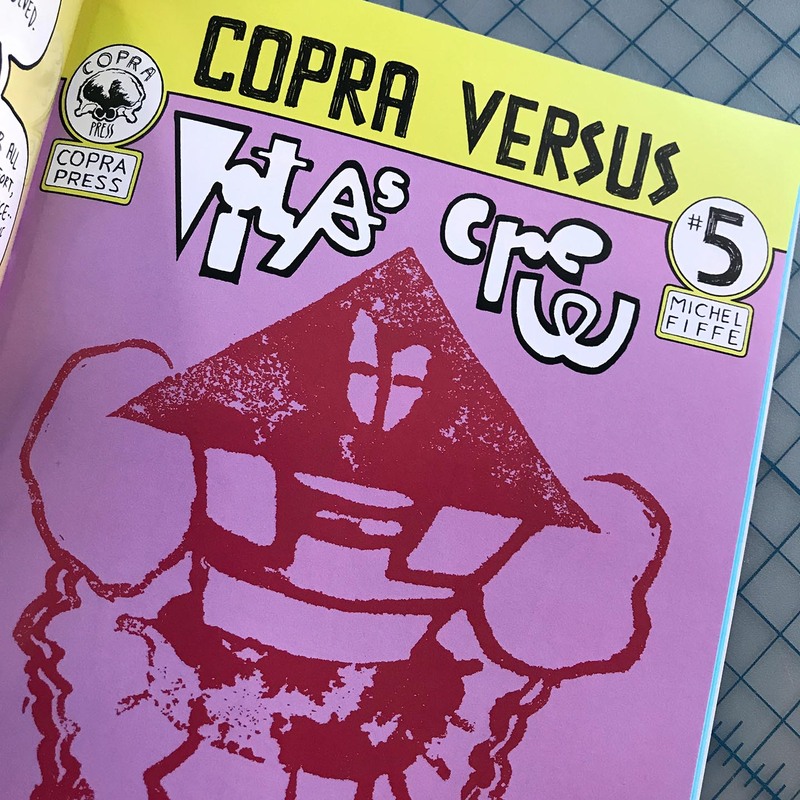 600 copies were numbered, all exclusively printed for COPRA subscribers.